As the brand’s first all-electric SUV, the EQC is arguably one of the most important launches in Mercedes’ recent history. And yet, the German carmaker failed to communicate correctly the single most important piece of information about their new product: driving range. 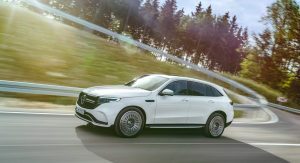 For the U.S. market, Mercedes-Benz said the midsize electric SUV is estimated to drive for 200 miles (322 km) on a full charge, according to the EPA’s test cycle. 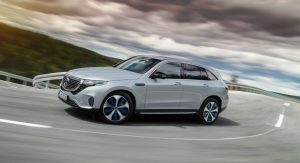 However, for European markets, the automaker released a different driving range of more than 450 km (279 miles), according to the NEDC procedure. That’s not unusual in itself since the EPA and NEDC have different testing methodologies. 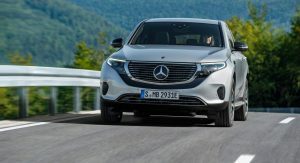 However, Mercedes-Benz seemed to have second thoughts about the driving range communicated for the U.S. – perhaps after criticism that 200 miles didn’t quite cut it. 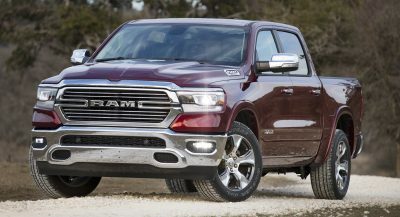 In a statement to Green Car Reports, the automaker’s US subsidiary updated the range estimate. “Our colleagues in Stuttgart have advised us that the preliminary estimated range figure for the EQC of 200 miles for the U.S. market is incorrect,” said Michael Minielly, Mercedes-Benz product and technology public relations manager. “For now, we ask that you please use the 450-km NEDC figure (approximately 279 miles),” the statement added. The executive also said that the official US range will be communicated closer to market launch. 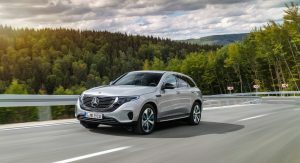 While a 279-mile range definitely sounds better than 200 miles, it has to be said that the New European Driving Cycle (NEDC) is an outdated procedure known for its overly optimistic numbers (in the automakers’ favor, of course). Starting September 1, NEDC has been replaced by a more realistic standard called WLTP (Worldwide Harmonized Light Vehicle Test Procedure). 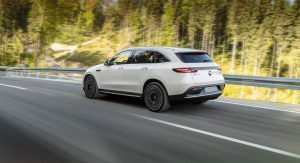 Both the EPA and WLTP are considered to be closer to real-world performance, so the EQC might not be able to deliver a 279-mile range, after all, making the original 200-mile estimate more likely to be accurate. Why correct it, then? Could it be because it’s less than what competitors are offering? 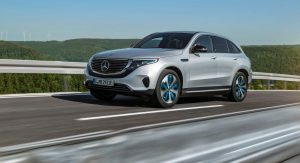 Mercedes’ electric SUV is scheduled to go on sale next year and directly compete with models like the Tesla Model X and the Audi e-tron. The Model X offers an EPA-rated driving range of 237 miles (381 km) with its smallest, 75-kWh battery (the EQC has an 80-kWh battery pack). However, in its 100-kWh top specification (100D), the Tesla is rated at 295 miles (475 km). 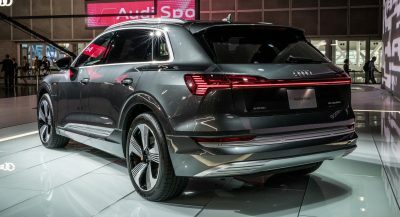 The e-tron, on the other hand, has an expected range of over 400 km (248 miles) on the WLTP cycle. 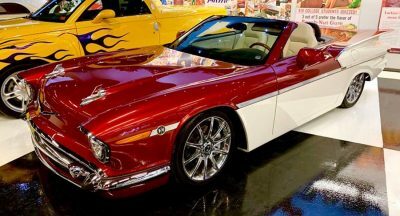 This car should be sold only with black grille frame, not silver one. 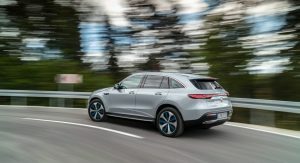 MB should make it 310 miles to match with Tesla. You are an exception, even in Germany. Most Germans don’t do longer stints than 200km/day. For longer distances you have ICE and airplanes, then you can use car-sharing to get to your exact destination. So much for German excellence and engineering, which by the way ended in the 1990s. 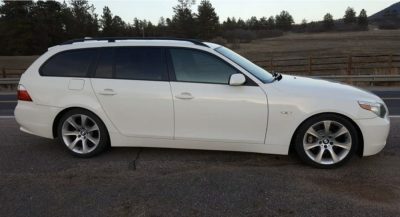 There is nothing special about this car. 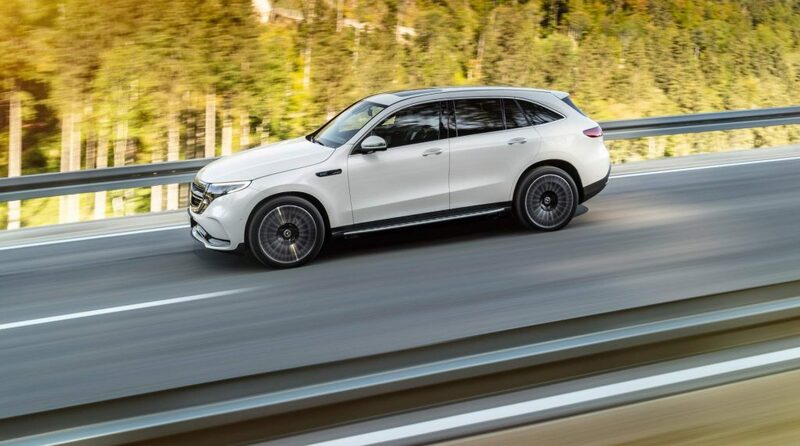 For the premium you are paying, you are just getting a shiny 3-pointed star. 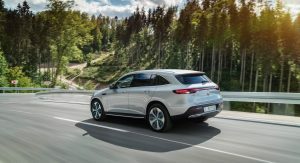 Bottom line, no replacement for hydrogen. Battery powered vehicle is a silly idea. Wasting three times the energy of a battery powered electric vehicle on hydrogen powered one is a silly idea. Very few people need longer range than 300 miles. Hydrogen is the only way to use renewable resource. Before the range, fix the grill!